Healthy eating, detoxing, dieting. It’s all a bit boring isn’t it!? At the grand old age of 25 I feel like I’ve been on a diet my entire adult life. I am constantly toying between feeling awful, bloated and chunky and wanting to treat myself because life is too short. And, sadly, I am not the only one! But, I think I may have found the best possible way to kick start the detox to end all detoxes… without the fads, the instant weight re-gain and the pain. Here are my First Impressions of Forever Living’s C9! When this box arrived at my door, I was a little daunted. I’ve tried detox diets, supplements, the lot. But this massive box is more than what I was expected. 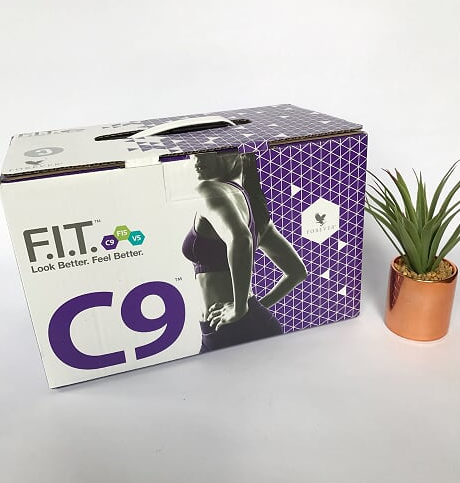 C9, in effect, is a 9 day cleansing plan. It is based around a plan of aloe vera gels and shots and is aimed to be the best way to completely transform how you see food, food portioning and detoxing and cleansing your body with the best parts of food. Open up the box and you’ll find all manner of things. It was a bit of a shock to see all of the different elements to the nine day detox. But, you can tell straight away, Forever Living take detoxing seriously! 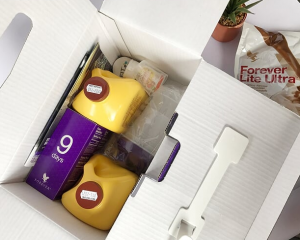 Inside the box, you’ll find two massive tubs of aloe vera gel, a bottle for your shakes, a huge bumper pack of powder for your shake (in either vanilla or chocolate, obviously I went for chocolate! ), soft pills to be taken daily, C9 fibre, a tape measure and a booklet with instructions, help and charts to fill out! While a bit daunting, you can tell straight away that the C9 plan is one really well thought out and one that works well for lots of people! 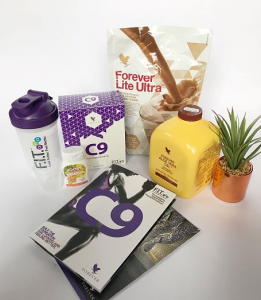 I am really excited to start my 9 day detox and cleanse with Forever Living, but I am under no illusion that it wont be hard going. Anything worth having doesn’t come easy, right? 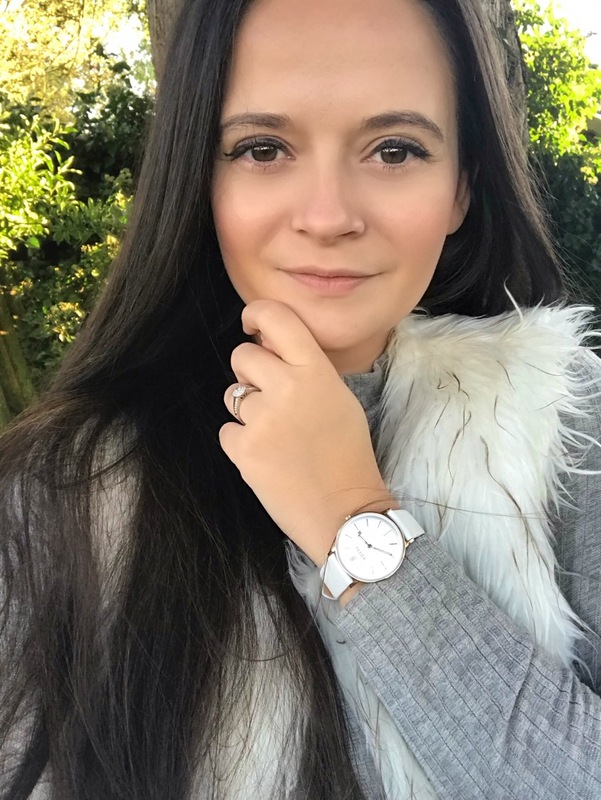 I’ve been poorly with shingles this month and it’s had a knock on my eating habits and lifestyle, so I am even more excited to get cleansing and detoxing to ensure my body is only full of the goodness it needs, while being a able to purge the bits it doesn’t! Stay tuned for how I go with C9 – if I survive, if it is too hard.. the honest diary is coming! Ah I feel exactly the same about the dieting! Looking forward to seeing how you get on with this! I’d love to try it out! there’ll be a follow up very soon! 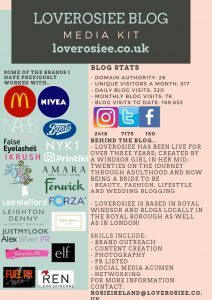 There will be a post coming very soon.. a bit controversial!